Save the Date HMP families. Easter comes early this year. 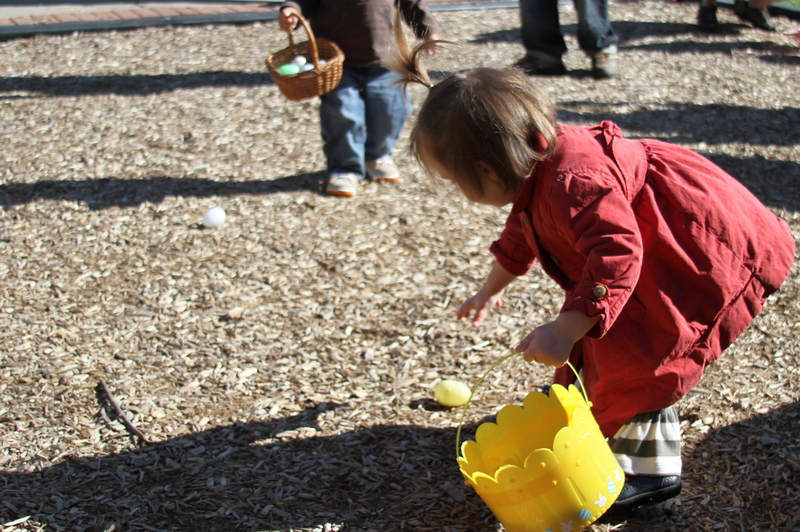 The annual Herron Morton Place Easter Egg Hunt will be at 10 am on Saturday, March 31 at Herron-Morton Place Park. Easter egg hunts go notoriously fast, so don’t be late! Please remind your children to wait till the hunt starts to start collecting eggs, and please bring your own Easter baskets. Breakfast refreshments, including coffee from the Foundry, will be provided. Previous ArticlePlease click if interested in neighborhood cleanup!